Community Management has become one of the Important skills for a Digital Marketing Professional now across the Globe. 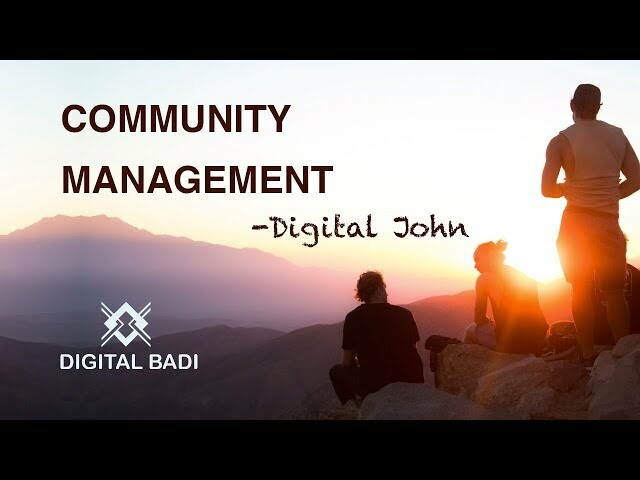 Learn What is Community Management in Telugu by Digital John's video tutorials on community management. All the tutorials are in Telugu Language.